Don't miss this one! 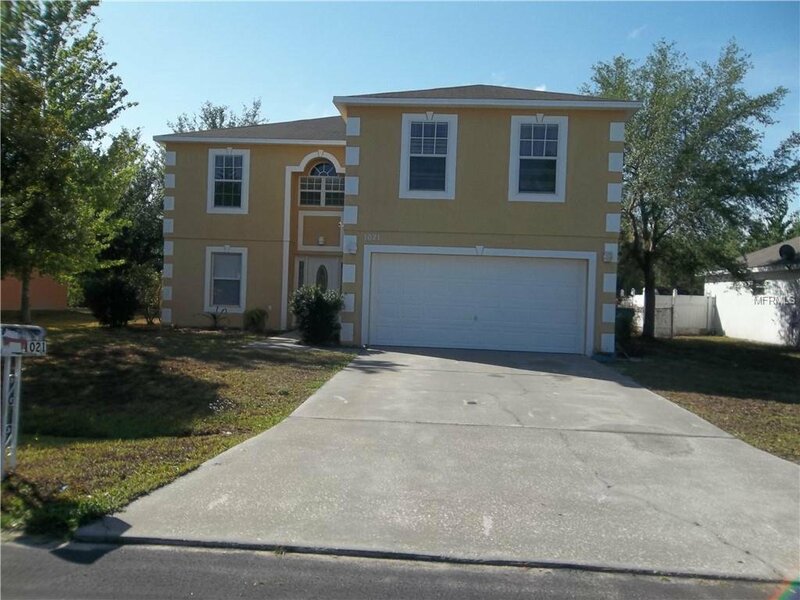 Spacious 4 bedroom, 2.5 bath 2 story home with loft has been recently painted both inside and out. Features stainless appliances, wood and ceramic floor covering. Plenty of privacy as the fully fenced yard backs to a canal with a serene wooded view. This home is is in "move in" condition just waiting for its new owners. Call today to arrange for your own private showing!!! Listing courtesy of CENTURY 21 ALL HOMES & PROPERT. Selling Office: CENTURY 21 ALL HOMES & PROPERT.